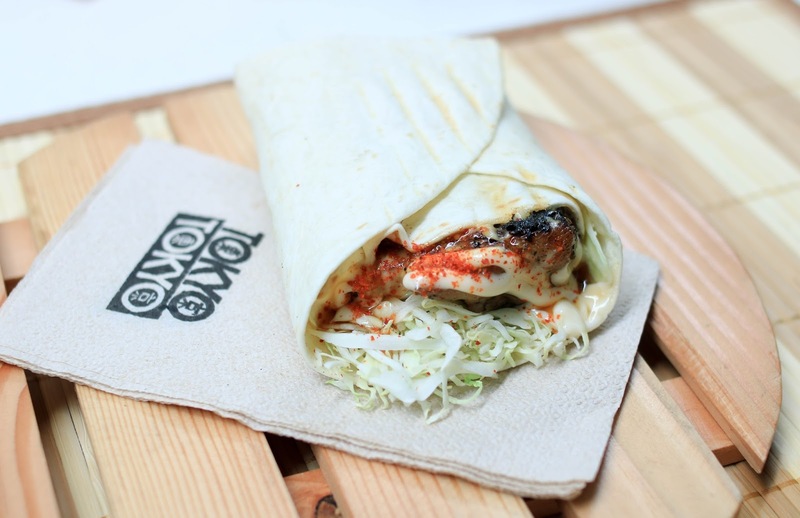 This June, Tokyo-Tokyo brings you their new Tokyo wraps! Every once in a while, it’s good to take a break especially when you’re stressed. 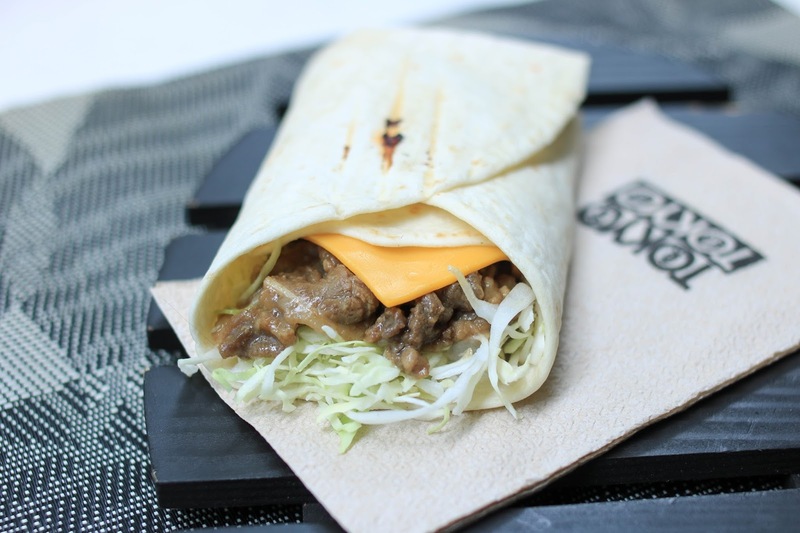 Have a Tokyo wrap as a snack to lighten your mood and recharge your energy. It’s easy to eat, filling, and delicious. You’ll want to take more breaks to get your hands on more wraps. 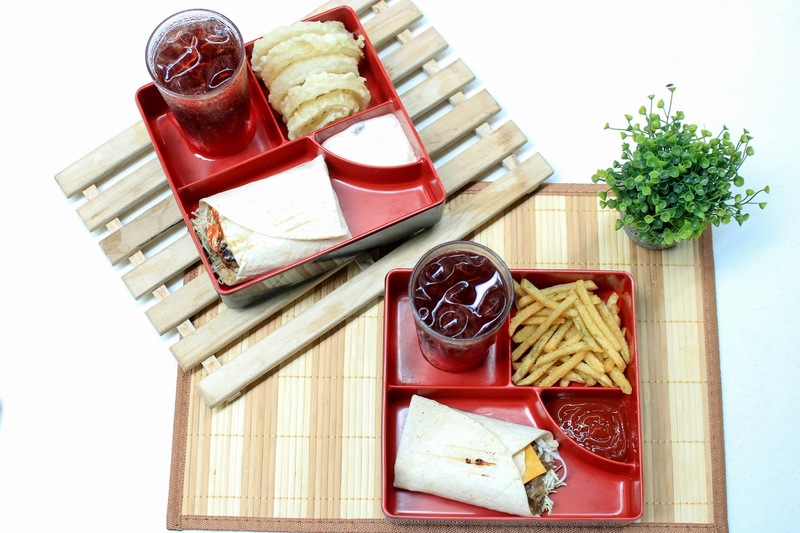 Each snack bento is only at P140! The wrap comes with a drink and a side dish. I personally liked this more because it has Japanese mayo. Head on over to a Tokyo-Tokyo branch near you!